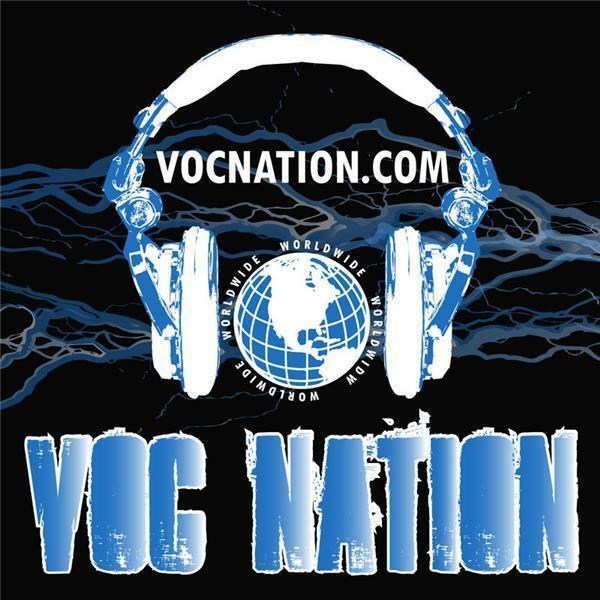 Joey Styles rejoined the VOC Nation to break big news regarding a partnership at Legends of the Ring 15 that will highly benefit wrestling fans. Joey also discussed in depth the WWE's overuse of the word WORLDWIDE on television, and came to admit the theft of the word from the VOC Nation...OK that's the Voice of Choice's version of the story... Jimmy Hart also joined the show to talk about his start in wrestling, his upcoming appearance in Poland with Andrew Golata, Legends of the Ring, and much more. We AGAIN heard from the strange man in Michigan who wants to drink male bodily fluids from the body of adult film star Aurora Snow...yes we're being serious... The VOC, Albert AC Smooth, and Wrestlingmarx Erik also talked about the "retirement of Triple H" and much more, so don't miss it!